I think because Coco Chanel opened her first shop on Paris’s Rue Cambon in 1910 selling hats, I feel like I own a piece of history when I am wearing one! 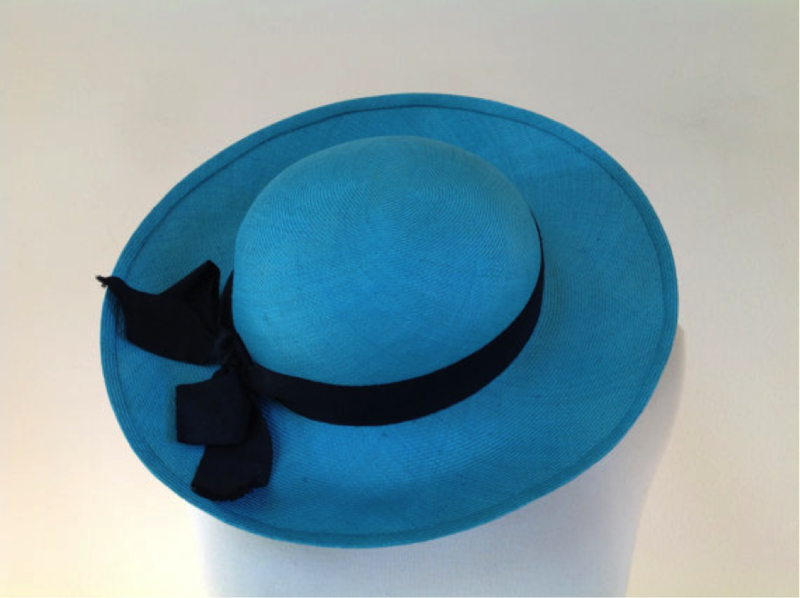 And what an absolutely perfect vintage Chanel turquoise straw hat this is! For those who share my passion, you can browse my store at www.etsy.com/shop/HMNinnis.